I help busy people change there habits so they can look, feel and live better everyday. Starting off as an adventure coach helping people from all walks of life overcome fears and improve their health and fitness through adventure I started to truely understand the process of change. When my father found out he had a heart condition I decide to return to study and qualified as a personal trainer and nutrionalist. 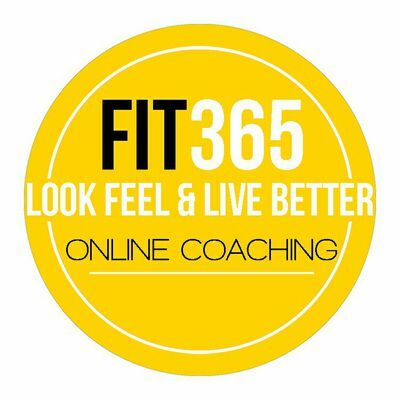 I mixed these three skill to create the FIT365 approach and this same approached help my father come of his medication and lose 6 stone in a year become the healthiest and fittest he has ever been. My goal is to help as many people as possible to look, feel &amp; live better through my unique habitual coaching approach.